Qi is your life-force energy. It gives life meaning, magic, zest, and excitement to all. Lee Holden brings you a new series of tools and processes that actually let you re-shape how you see and interact with this world. Now is your chance to move deeply into a profound shift through Lee’s powerful Qi Gong exercises and meditations. Lee’s programs are designed to be simple, easy to grasp and do for yourself. In the old days it would take decades to be able to experience and learn what Lee is showing you in these sacred programs. In no time you will be experiencing the changes, and thriving from these ancient exercises. This item contains MP3 and PDF digital downloads, immediately available online from The Aware Show. Through Your Body of Light, Lee teaches you the essential practices of this transformational art and helps you explore the art of taoist inner alchemy. These practices help you triumph over daily challenges like stress, worry, sleeplessness and hurdles of all shapes and sizes. Discover your inner luminosity and the true miracle that is your life. Your Question of RIGHT NOW: Who Are You? More than eight hours of Taoist philosophy, energy practices, and guided meditations for cultivating your Body of Light. This item contains audio and videos that are immediately available online from The Aware Show. This complete kit for self-healing through the Art of Qi Gong is the key to a body overflowing with health and vitality. Qi gong literally means "energy practice" and is a way to care for your body with understanding, compassion and love. Daily qi gong sessions that use gentle movement, breath work and simple acupressure to activate your powers of rejuvenation and healing. Achieve greater self-sufficiency through the Qi Healing Kit. Welcome an empowering set of skills for championing this life and leaping into an experience filled with miracles of your body, mind, and spirit. This self-paced online program allows you to grow and move through each phase of your spiritual development and healing power as you please. This item contains online videos that are immediately available from The Aware Show. How you start and finish your day can have a huge impact on your day-to-day experiences. With Lee Holden as your guide, you can embrace gentle, time-honored Qi gong practices for giving yourself a lightning flash of vitality each morning to fill your body with energy, and a relaxing infusion before bedtime to help you sleep peacefully the entire night. Boost your physical energy and emotional balance to start the day right or give you an energetic boost throughout the day. Release blockages and stagnant Qi (life energy) from the body to improve organ function and internal energy flow. Enhance your overall fitness through safe, low-impact exercise. Clear tension held in the muscles and nerves, calming the body and mind for deeper rest at night. 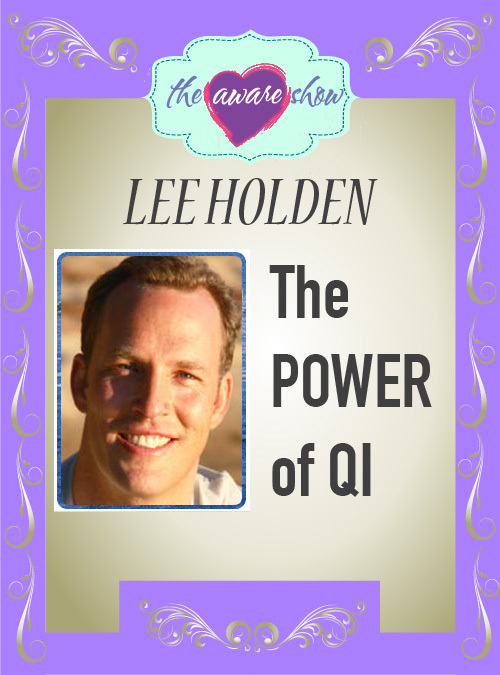 Lee Holden’s ability to help you discover the life-changing benefits of Qi gong has made him one of the most popular teachers today of this growing practice. With Qi Workout AM/PM, he gives you a way to fully experience the energy-boosting benefits of Qi gong by developing a daily practice that leads to a lifetime of amazing health. This item contains an online video that is immediately available online from The Aware Show. Lee Holden’s healing sounds are an ancient medical Qi gong exercise that tap into your body’s healing resources. Each sound connects to an internal organ and uses vibration to detoxify and clear internal tension. By listening to each sound, you strengthen individual parts of your body and co-create your ability to heal whenever necessary. The healing sounds are considered a Qi gong exercise for emotional balance and through this special offer, you have everything you need to learn and fully express their immense power with grace and ease. This is a PACKED program meant for your progress and ultimate shift into a state of self-healing and empowered living. Tap into all that Lee is setting you up for and make the shift in your physical body you’ve been longing for. While most only know a fraction of what sexual energy can do, Taoist sages have been exploring and mastering this powerful force for centuries. Now, through Taoist Sexual Secrets, Lee Holden and Dr. Rachel Carlton Abrams unveil these once-guarded teachings to help you discover how to work with your Jing Qi (sexual energy), for a deeper, more intimate connection to yourself, partners and the universe. Welcome these practices and infuse your life with passion, ecstasy and bliss. The practices and insights on this program are drawn from a branch of Taoism called the Arts of the Bedchamber methods for boosting pleasure in all situations. Move from a combination of conscious breathing and attention-focusing exercises that cultivate life-force energy. 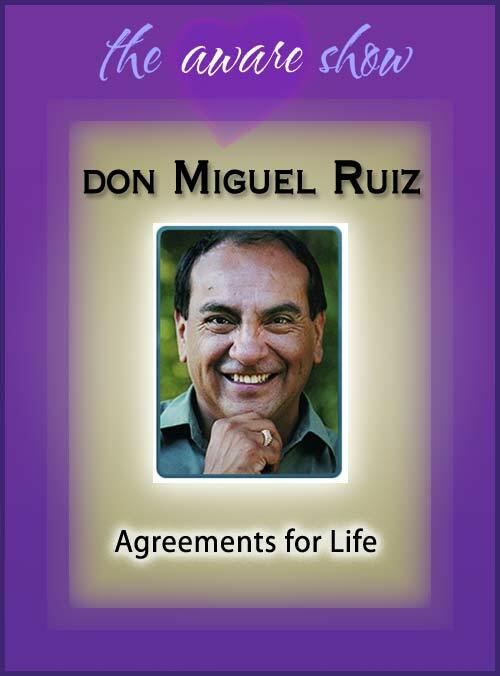 Then, elevate yourself and your intimate relationships to a whole new level of desire, healing, and spiritual connection. Fanning the Fire and other breath-based practices that nourish your body, heart, and soul. The Microcosmic Orbit for cultivating internal energy and enhancing the flow of sexual ecstasy. Pleasure Anatomy 101, two sessions for learning how to play the instrument of your body with finesse. The Alchemy of Ecstasy, a soul-mating practice for developing an intimate connection that transcends time and space.